Product #21931 | SKU DAP-PS1225 | 0.0 (no ratings yet) Thanks for your rating! 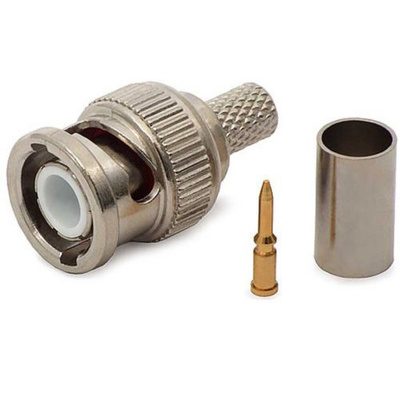 Construct RG59 cables using these connectors. Note you will require RG59 bulk cable and tools. Contact us for details.